Windows 10 PCs do more. Just like you. 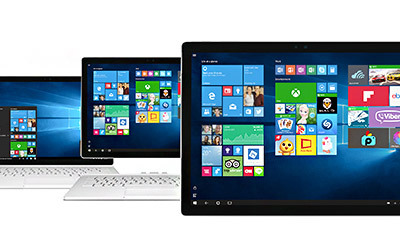 Windows 10 is the latest version of Microsoft's world-leading operating system. It is faster, more responsive, more versatile, and comes packed with so many amazing new features that we're sure you're going to love it. It will feel reassuringly familiar and because it's loaded with extra security features to protect you and your family, it's safer and more secure than ever before. Your truly personal digital assistant. By paying attention to what you like and how you do things, like the best of real-life assistants, she's ready from day one and gets better over time. Forget about forgetting - With Cortana you can set reminders, she stores everything away and then notifies you when you need it. Gets to know you - Don't be surprised if she throws up a film or a book recommendation based on the things you like. Always has your back - She can be proactive and give alerts about the important things ahead of time. Fingertip control, as natural as it can get. Get things done in a more personal and natural way, so tap, swipe and pinch your way to the most important things in life faster than ever before. You'll notice everyday activities become easier and more intuitive and you can even use your finger to write on the web with the all new Edge Browser. You are the password - login with a smile. Now you can login with just a look or the touch of a fingerprint*. Windows Hello recognises you apart from all others, so you and only your look can unlock your PC. You'll even be greeted by name. 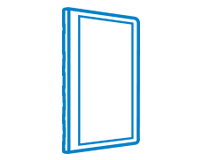 It's enterprise grade secure and can be used to login to an ever growing number of apps and websites. 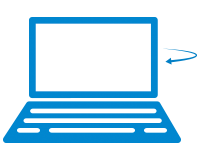 *Windows Hello requires specialised hardware, including fingerprint reader,illuminated IR sensor or other biometric sensors. The quickest way to bring ideas to life. Capture ideas quickly and naturally, jot down notes or edit and annotate documents in Microsoft Office, this is inking your way. You can write and draw in all kinds of apps, from built-ins like Microsoft Edge to lots of creator and maker apps from brands like Adobe. 1 Touch capable tablet or PC required. Pen accessory may be sold separately. 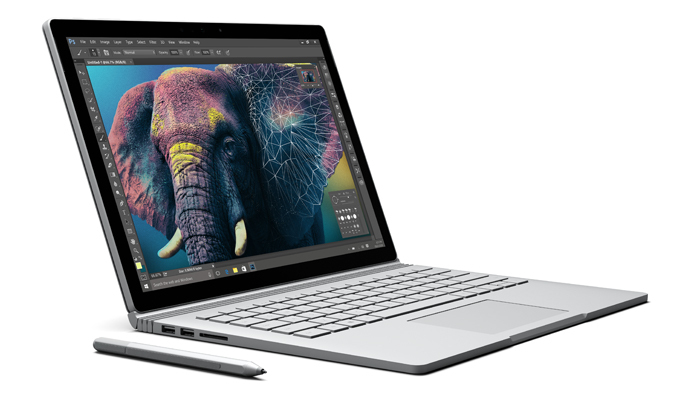 The Microsoft premium collection is a carefully selected range of laptop PCs incorporating the ultimate in performance, design, style and functionality - all powered by Windows 10. 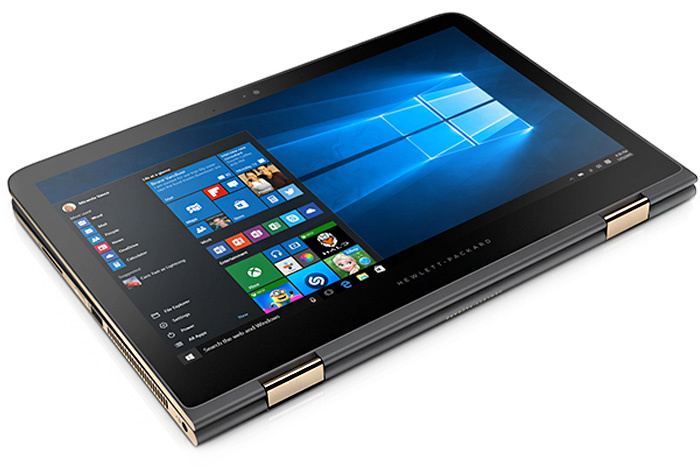 This exquisite 2-in-1 is a laptop and tablet combined. Sleek and powerful it’s perfect for anyone who wants to edit photographs, record music, or edit and watch videos. 360 degrees of endless flexibility. 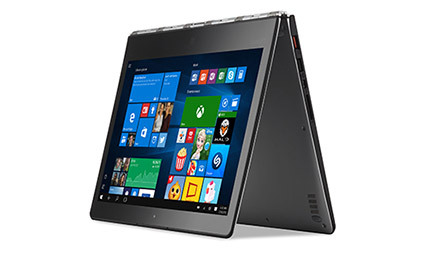 This 2-in-1 Laptop combines good looks with full multimedia capability and ultimate flexibility. 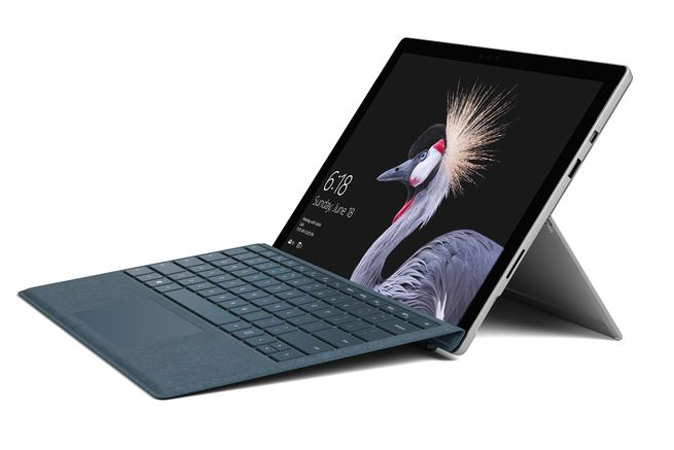 Use it as a laptop or tablet, it’s perfect for all your family needs. 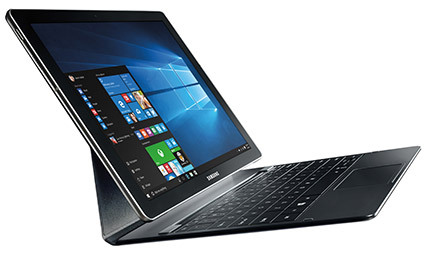 A super-slim 2-in-1 with an aluminium body and excellent battery life. 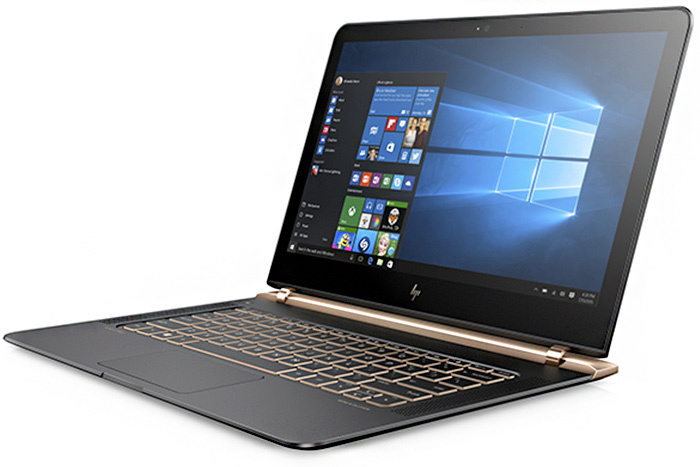 The HP Spectre X360 is powerful, practical and can be put to many uses. The smallest 13" laptop on the planet. 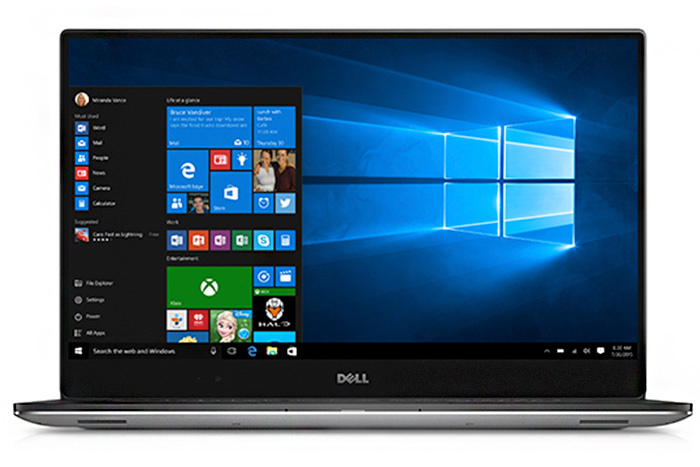 A gorgeous, HD edge-to-edge screen makes using the XPS 13 a joy and demonstrates that small really is beautiful. It’s touchscreen too, so you can swipe, pinch and scroll to your heart’s content. 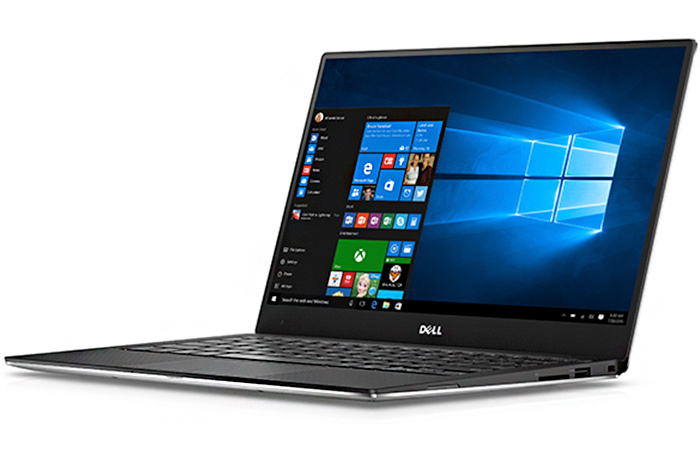 The smallest 15.6” laptop in the world has an eye-popping, HD edge-to-edge screen and a graphics capability that takes you to the next level, whether you’re viewing movies at home or editing at work. 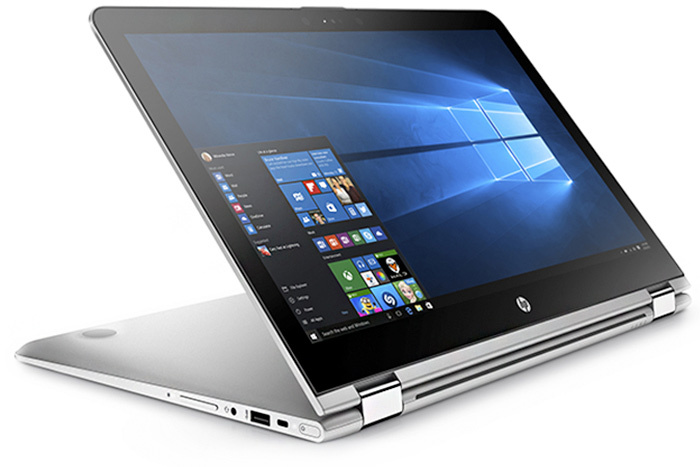 Made from aluminium and carbon fibre, HP's slimmest ever laptop delivers unbelievable performance and jaw-dropping good looks. 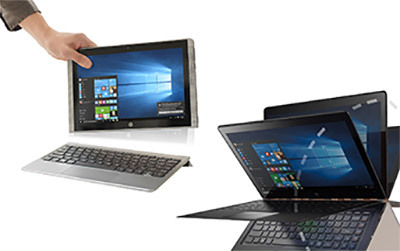 Twice the device; it's a laptop and a tablet in one. 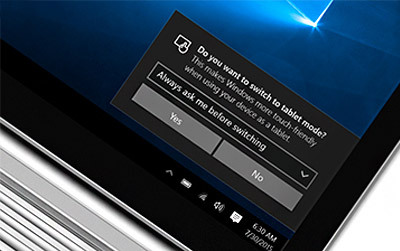 Detach or fold over your keyboard and Tablet Mode knows you're ready for a touch first experience. 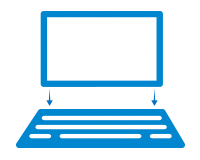 Windows adapts everything on-screen for intuitive, finger-tip first, tablet control. Switch at your convenience. Use the keyboard to be productive or Tablet Mode to browse and play. Detach the screen from the keyboard for the portability of a tablet. Re-attach the keyboard for when you want the productvity of a laptop. 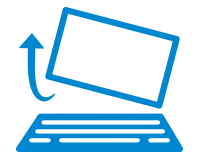 Fold the screen all the way back to convert your laptop to a tablet while keeping the keyboard attached. Spin the screen around to any angle you like and use as you would a normal laptop.